Disaster recovery and business continuity must be key elements of a company’s overall planning process to mitigate the risk, loss of revenues and minimize time to full recovery. 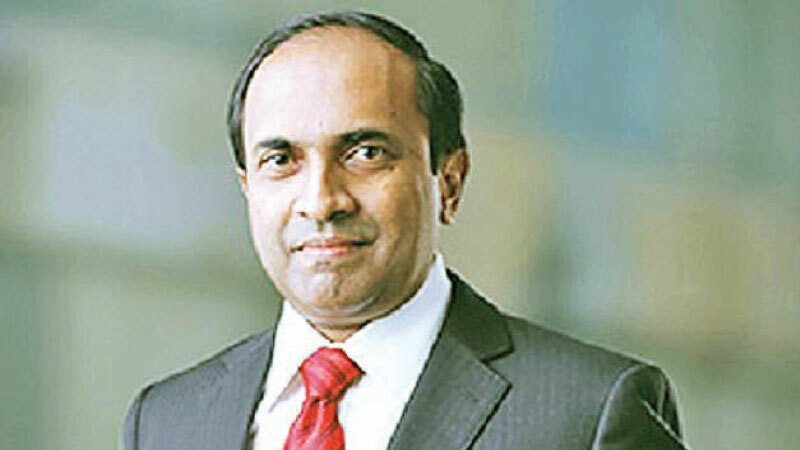 As disaster events are unpredictable, it is necessary to implement good business continuity and disaster recovery plans as failure in any part of organizations’ business processes can translate to a loss of revenue, said the Colombo Stock Exchange (CSE) CEO Rajeeva Bandaranaike. He made these comments speaking at the Asia Pacific International Symposium held in Colombo this week under the theme ‘Partnerships – A Catalyst in Saving Lives and Businesses’. A well thought out Business Continuity Plans (BCP) will keep organizations up and running through interruptions of any kind: natural disasters: terrorist attacks, power failures, IT system crashes and more. Further speaking on the necessity of institutionalizing the BCP, he said disaster preparedness is both common to lives as well as organizations. “We should save businesses just as much as we save lives and that’s a key element for all organizations. It is important to institutionalize the business continuity planning as BCP itself is a holistic management process which will identify potential threats to the organizations and its impact to the overall business operations.” he said. He added the CSE has implemented the BCP to provide uninterrupted trading and access to investors for trading activities as investors from all over the world access the CSE platforms and systems on a daily basis during trading hours.